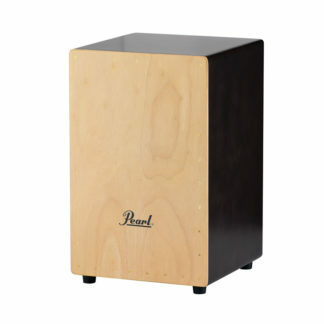 Gon Bops introduces the Daniel de los Reyes signature Cajon, crafted from choice poplar wood selected for its warm resonance, and internal wires perfectly positioned to deliver rootsy-sounding snare sounds. 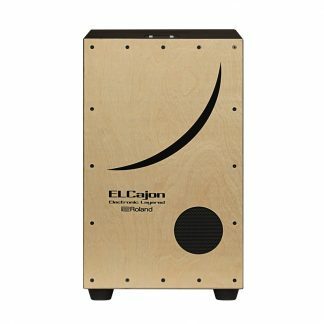 Gon Bops introduces the Daniel de los Reyes signature Cajon, crafted from choice poplar wood selected for its warm resonance, and internal wires perfectly positioned to deliver rootsy-sounding snare sounds. 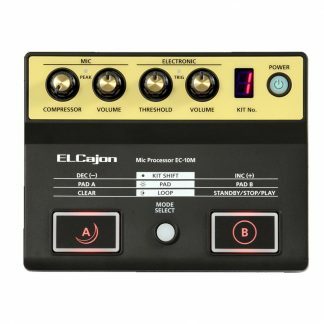 Anyone playing country, roots, Americana, rock & roll, or really any style of music, will love this new instrument for its warmth and organic tones. 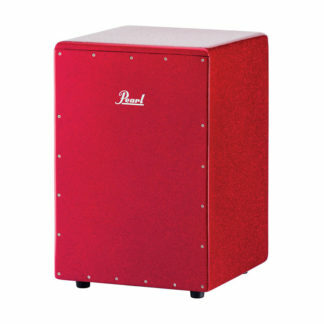 It’s a very easy Cajon to play and sound great on. And with its distressed, reclaimed wood finish, it looks amazing on stage!